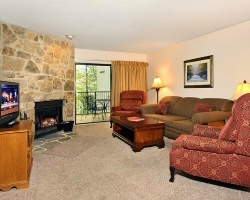 Located in the popular vacation town of Gatlinburg, Laurel Point offers an ideal Smoky Mountains vacation. Smoky Mountains National Park is just a mile away. Take the aerial tram over the resort and through the city, shop until you drop, ice-skate at the nearby rink, or ski Ober Gatlinburg. Whether you're looking for the big family adventure or a romantic getaway for two, Gatlinburg has it all! Lovely resort in the Smoky Mountains! Enjoy many year round activities for all ages! Week 10 usage! Inquire for details! Explore Gatlinburg during week 50! 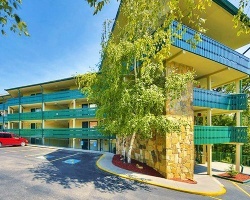 Easy access to activities and attractions! Buyer May Receive A Title Fee Credit, Inquire For Details! Scenic mountain view resort during peak ski season! Buyer May Receive A Title Fee Credit, Inquire For Details! Must sell! Enjoy artsy Gatlinburg in the Smoky Mountains! Yearly usage in summer week 26 in Red season! Make an offer! Try before you purchase! Rent this week, and put 1/2 your rental towards the purchase price! Peak foliage season! Negotiable rental price! Floating week of your choice each year at this lovely Gatlinburg resort! Buyer may receive a title fee credit, inquire for details! 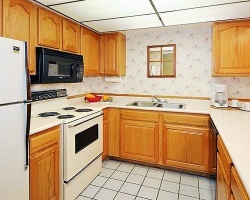 Great location for family and friends! Enjoy week 32! Buyer May Receive A Title Fee Credit, Inquire For Details! Great mountain retreat that is fun for the whole family! Buyer may receive a title fee credit, inquire for details! Great resort for everyone of all ages! Enjoy annual week 34 vacations! Buyer may receive a title fee credit, inquire for details! Amazing resort for a bargain price. Price is negotiable.